In Episode 1, you’ll be introduced to the co-hosts of the Turnrow Podcast. A podcast dedicated to providing farming insights from a network of Crop Consultants and Precision Ag Specialists. 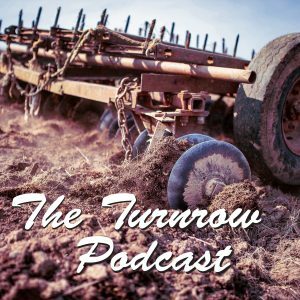 Join Ethan, John, and Kevin as they roll back time and reveal how the largest employee owned crop consulting company came to help thousands of farmers.